Meet the real Alice in wonderland! Everyone knows that the main character of Lewis Carroll’s seminal work, Alice in Wonderland, was based on a real girl — one Alice Liddell. While the real-life Alice bore little resemblance to the illustrations, Disney’s movie adaptation was taken right from life. 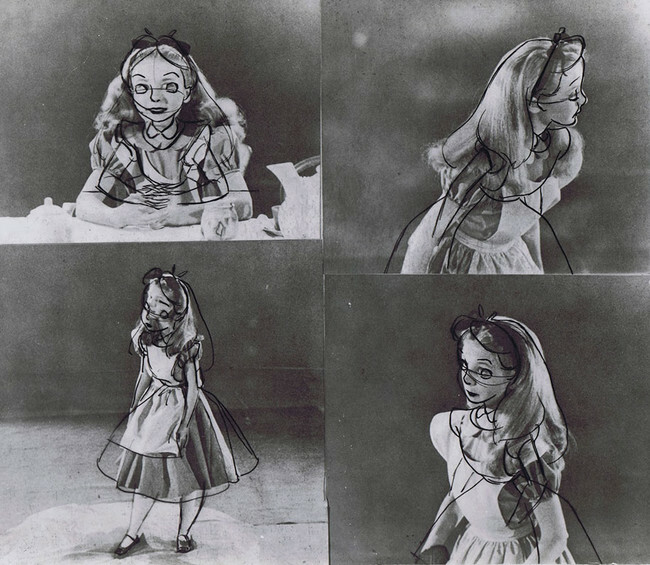 In order to get the motion of their animations to be as lifelike as possible, Disney studios hired actors (usually the voice actors themselves) to act out certain scenes so that artists could recreate the images in animated form. 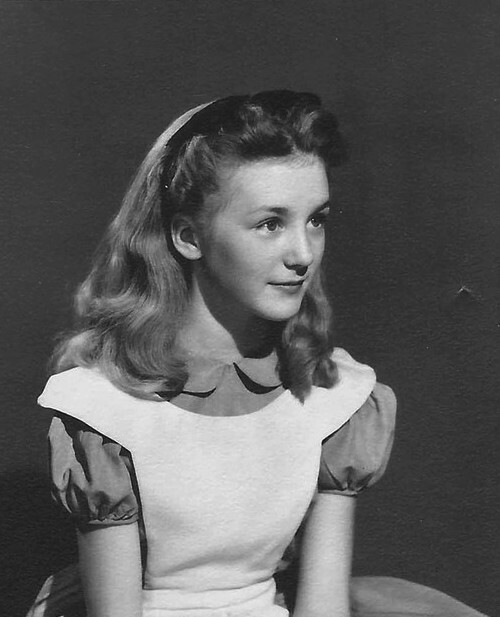 This is Kathryn Beaumont, who served as the model and voice actor for Alice. Beaumont was 13 when she played Alice. Two years later, she did the voice and motion capture for Wendy Darling in Peter Pan. 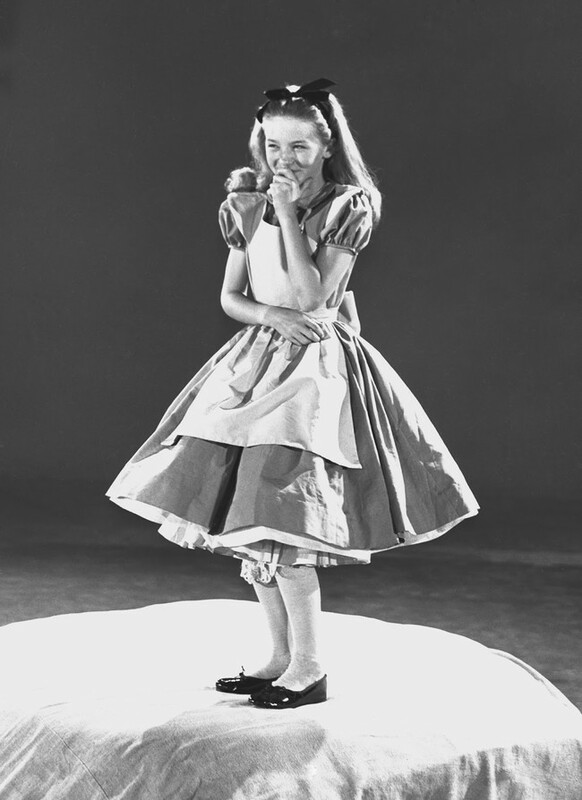 She was outfitted in Alice’s iconic dress and pinafore. They even tied her hair up in a ribbon. “At Disney, the animators would often use footage performed by actors to help guide and inspire them as they drew each scene,” Beaumont explains. Here’s Beaumont’s film with Alice drawn on top. As you can see, the proportions are slightly different. Alice is supposed to be a bit younger than 13, so the animators gave her a more childlike appearance. They captured her movements perfectly!